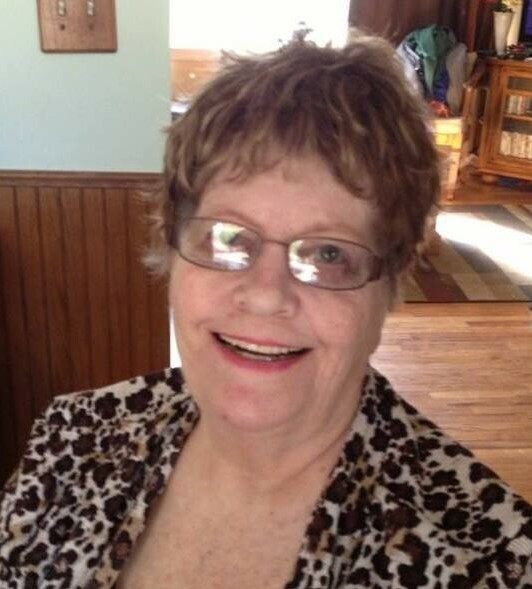 Beverly J. Donovan, age 77, of Weidman formerly of Cadillac and Leroy, MI passed away at home on January 18, 2019 surrounded by her loving family. Beverly was born on November 1st, 1941 to Adrian G. and Murl M. (Foster) McGrath in Pontiac, MI. Beverly married Eugene Donovan III in Detroit and they spent over 40 years together until Eugene’s untimely death. Beverly was the first female corrections officer to work for the Wexford County Jail, from there she went on to become a Probation officer and Magistrate for Wexford and Missaukee Counties. She enjoyed reading, playing games, shopping and spending time with her family. Her favorite thing was helping other people. Beverly is survived by her children, Eugene Donovan IV, Scott (Terri Amalfitano) Donovan, Joseph (Karen) Donovan and Clifford Wilkinson who was like a son; grandchildren, Anthony and Connor, great grandchildren, Macy and Scotty, the Wilson foster children, siblings, Ann Howlett, Ronald (Linda) McGrath, in-laws, Diane Hopson, Ray (Nan) Donovan and Jim Donovan. She is also survived by numerous nieces, nephews and cousins and many friends. Beverly was preceded in death by her Mom & Dad, and husband, Eugene III. The family would like to thank a very special friend and caregiver, Debbi Crank-Holowecki and MidMichigan Hospice. Following Beverly’s wishes an old fashioned Irish Wake will take place at a later date.